Looking for an East Side Apartment? We got you! Hip. Trendy. Cool. Austin’s Eastside is your canvas to explore Austin’s delightfully alternative side and we can help you find the best spot for you to live east of I-35. With numerous stops for coffee and endless options for going out on the weekends, there’s nothing this side of Austin doesn’t offer–not to mention the ability to walk everywhere is AWESOME. Perhaps you’re looking for East Side apartments in Austin, TX, but the process has become tedious and overwhelming. Fortunately, we make the process of scouting out apartments simple and stress free. 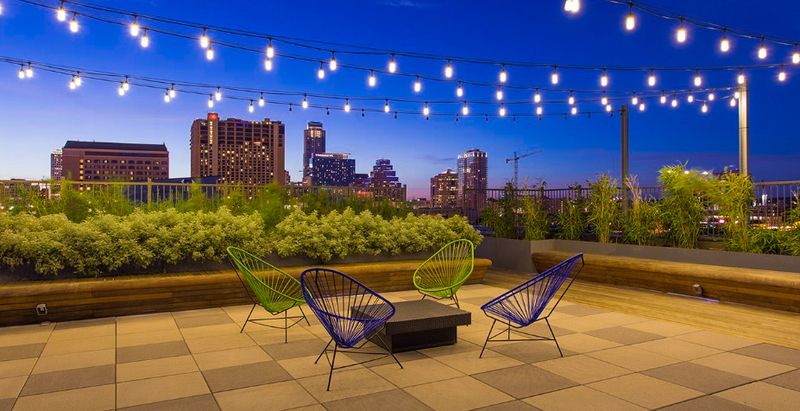 At Austin Craft Realty, we offer small-batch, client-facing services provided by agents who are seasoned in the city’s culture. We build relationships with our clients and connect them to the finest in urban realty. With new modern mid-rise apartments and so much more, these Austin, TX East Side apartments project both a vintage, old school feel and an innovative feel. This part of town really is unlike any other. Not only will we help you secure your dream place but we’ll be sure to get you a deal on it as well. We’re always scouring the web for ways to save you money. Let us help you get into your own place on the East Side! Additionally, our company believes in personalization and innovative technology, which makes things so much easier in an industry as fast-paced as real estate. We use cloud-based communication to make sure we don’t skip any potential Austin, TX East Side apartments. This is the Craft way, and we’re determined to help young urban professionals select the ideal home for their lifestyles. Stop by our East Side office today, or give us a call–we’re happy to help you start or continue your search for East Side apartments in Austin, TX. We love Austin Craft Realty so much! They helped us find a amazing apartment in the perfect part of town. Highly recommend!